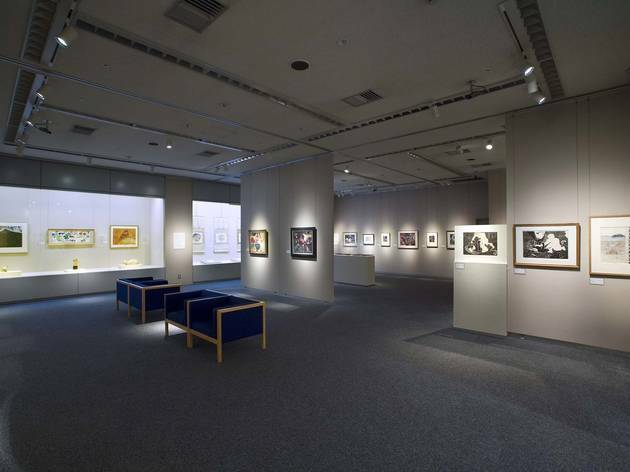 Small city-run museum housed inside Kichijoji's Coppice shopping and restaurant complex. 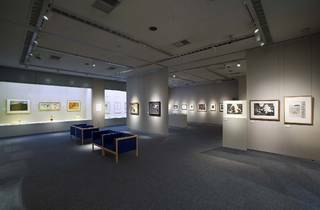 The permanent exhibits include pieces by copperplate print artist Yozo Hamaguchi and woodblock great Hideo Hagiwara, while the gallery hosts locally organised 'citizen art' shows three times every year. Look out for special exhibits themed on the neighbourhood and its many artsy residents.